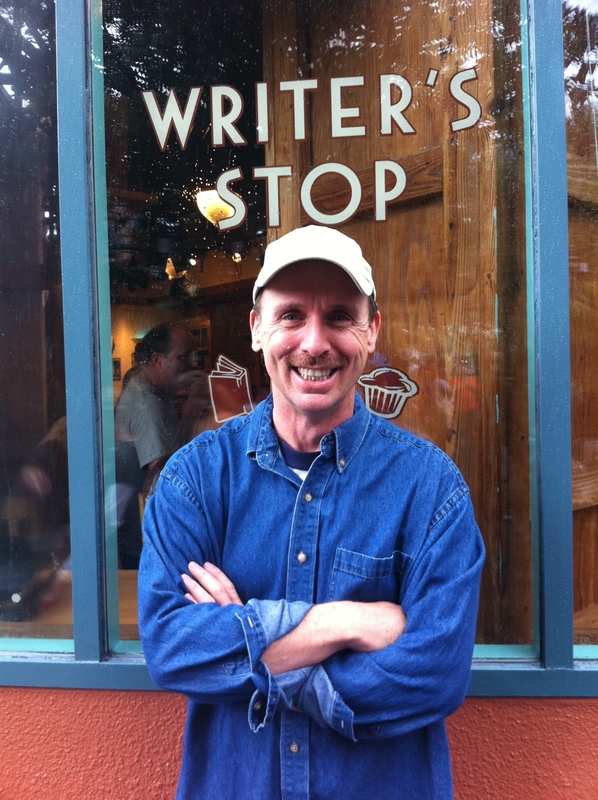 Q Island Russell James Publicity Page | Oh, for the HOOK of a BOOK! 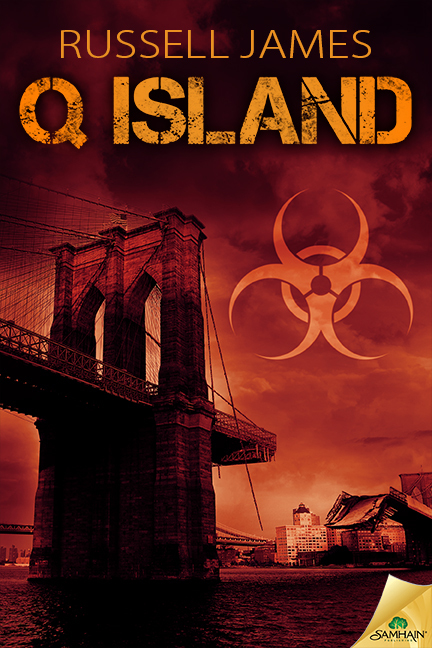 Welcome to the publicity page for Q Island (Pub: July 7, 2015) by Russell James, coordinated and managed by Erin Al-Mehairi and Tim Busbey of Addison’s Compass Public Relations and Hook of a Book Media and Publicity. We are so happy you’ve found your way to dream land in time to check out Q Island, Russell’s seventh release with Samhain Horror. Follow along the tour, which will be updated daily with new information and links, and enter the giveaway to win one of two copies of Dreamwalker in audiobook format on each tour stop or at the link below. Details below after the tour schedule! Check out Russell’s appearance in this July 5 post about Samhain Masters by Jen Matlock! Horror Underground article features Q Island review HERE!